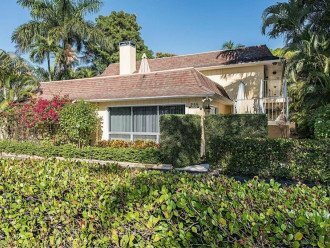 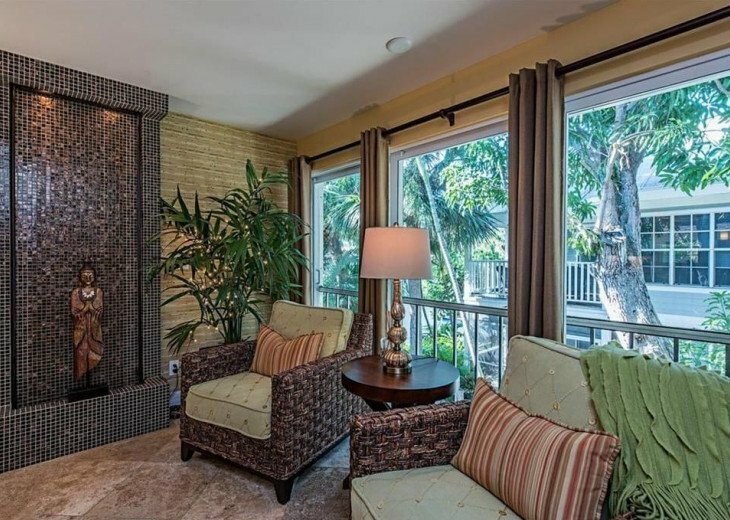 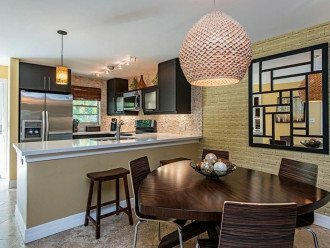 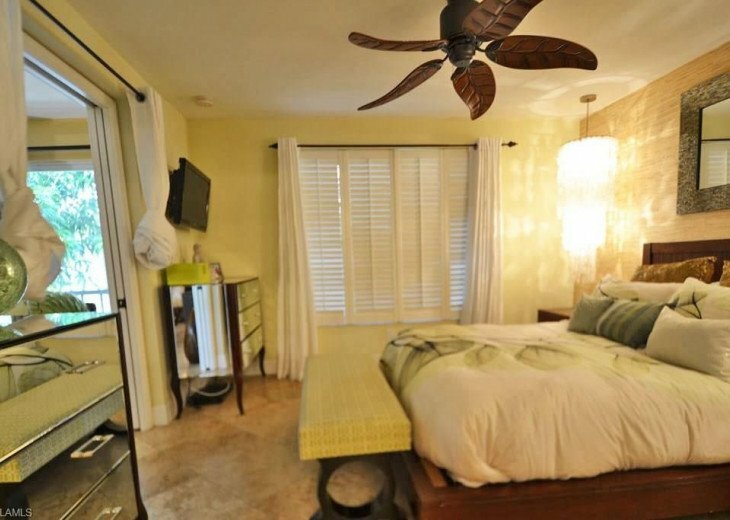 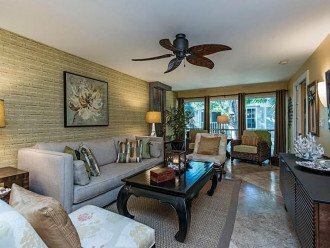 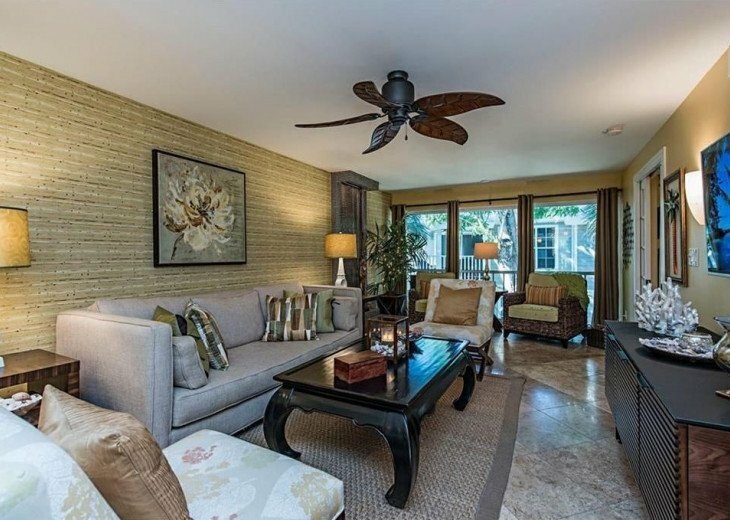 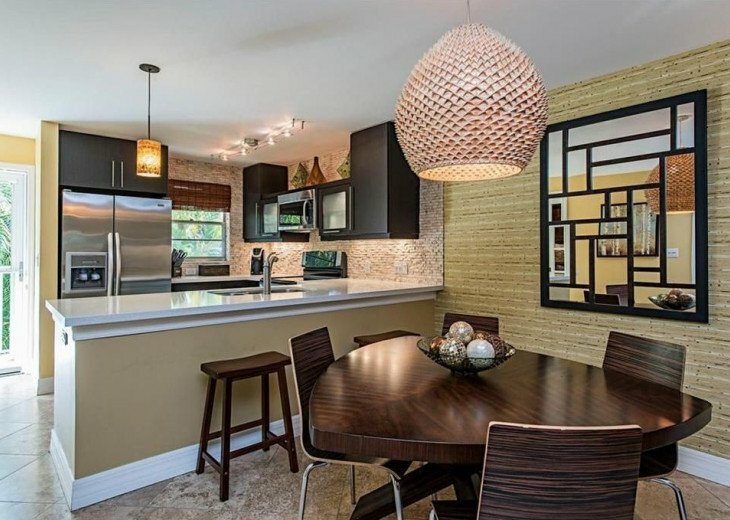 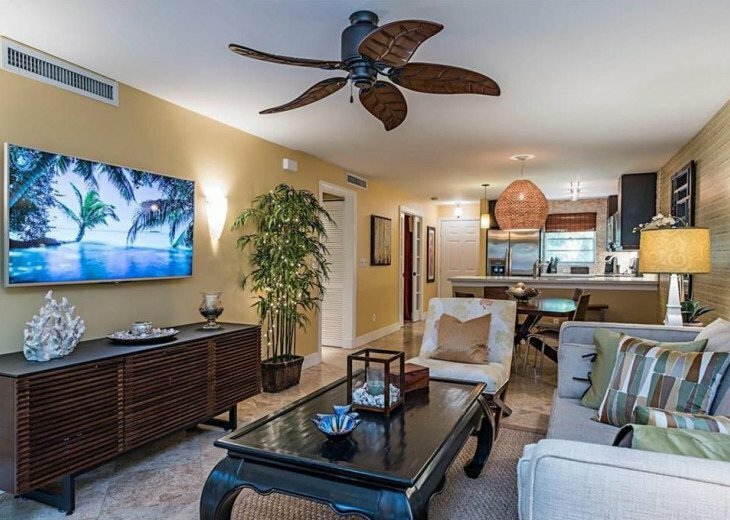 You won't find anything like this condo in Naples! 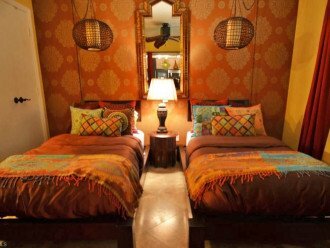 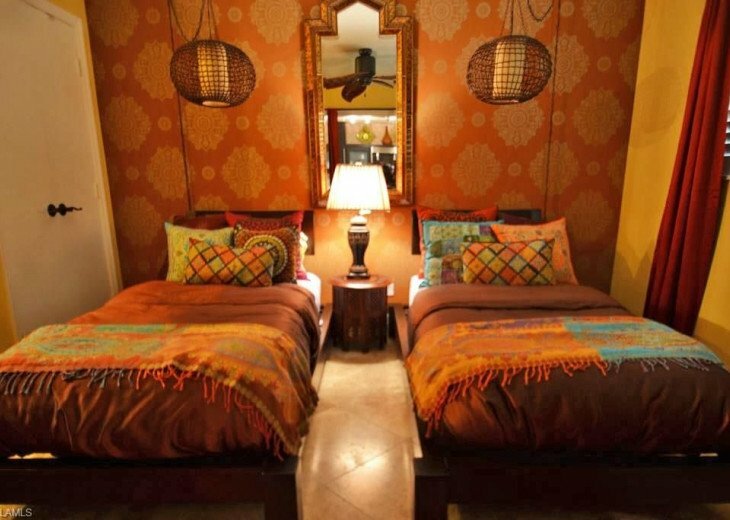 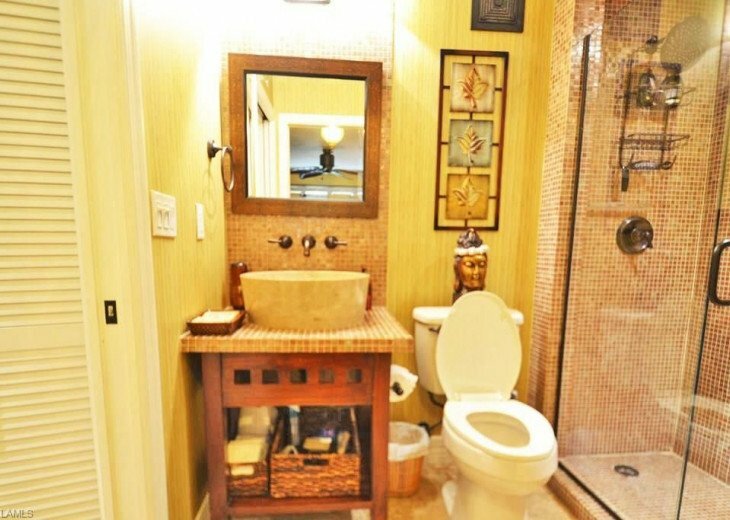 It's ultra chic and completely modern with elegant Asian and Indian touches and all the finest upgrades. 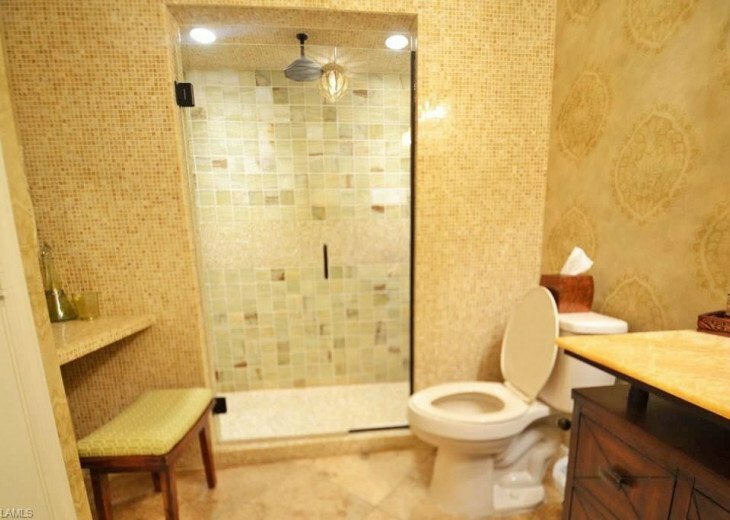 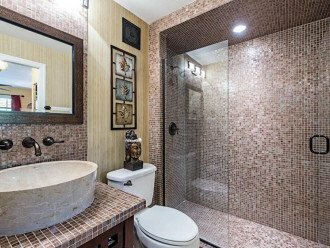 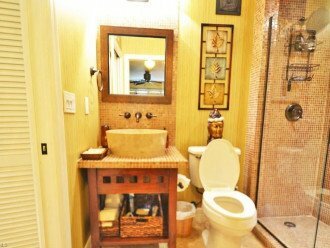 Both bathrooms have amazing glass-tiled showers, basin sinks and spa-like luxury details. 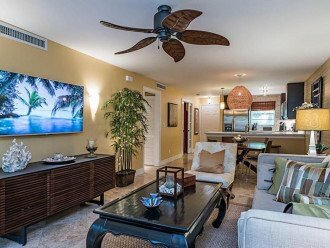 Stainless steel appliances in the kitchen make every chef feel at home, and the entertainment center will keep you fully occupied with an iPod dock, flat screen TV, Playstation 3 and wireless internet. 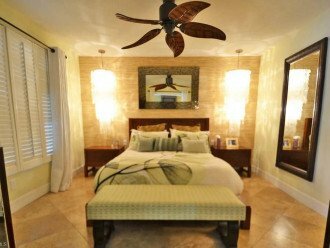 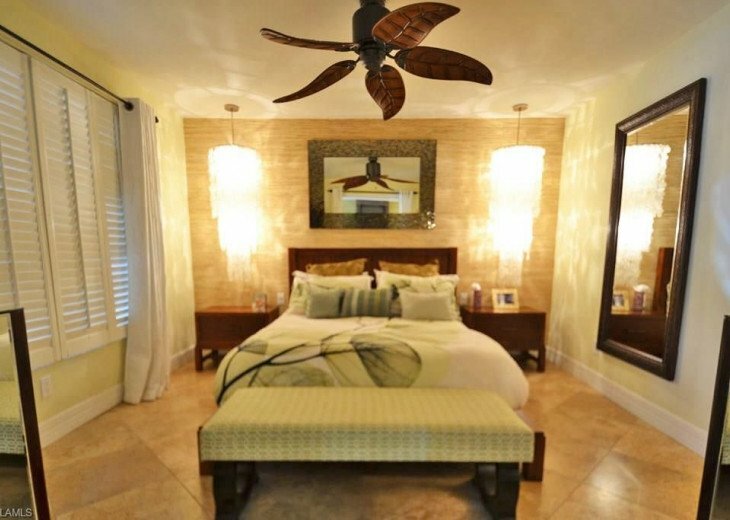 Relax in your hip vacation home just a few short blocks to the beach and the vibrant activity of 5th Ave and 3rd Street. 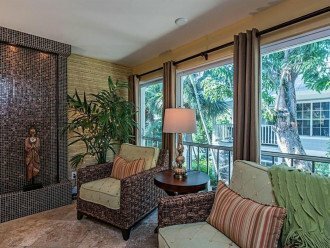 Sorry, pets are not allowed.